Today is Valentines Day and which day could be better than this one to celebrate the time of lovers, beloved, your most dear and best friends? No idea what to do? Why not get yourself one of these super rare and limited Pink Llamaroos to mount up on while making screenshots and many memories with your beloved! Now in the webshop are the following mounts available, but just for today! This lovely offer is only available on Valentines Day, from February 14th 0:00 am CEST to 11:59 pm CEST! 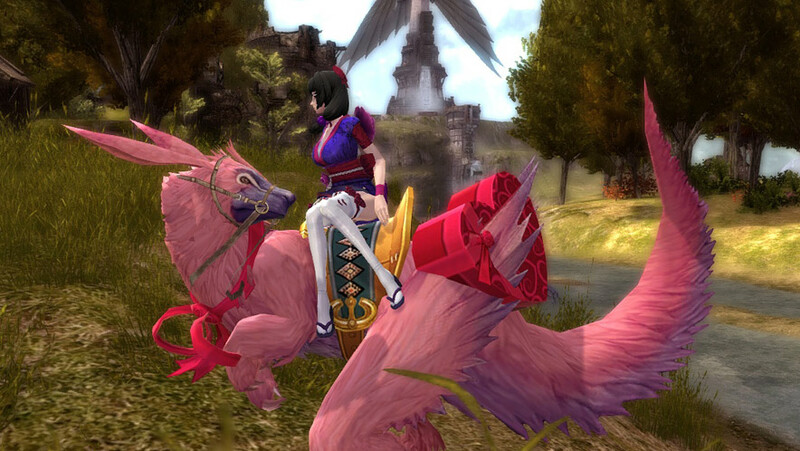 Show some love with your own pink cutie to ride on!